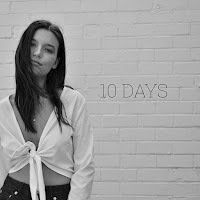 Ruby Vidor, is a 19-year old Melbourne based singer-songwriter releasing her debut independent single, 10 Days. 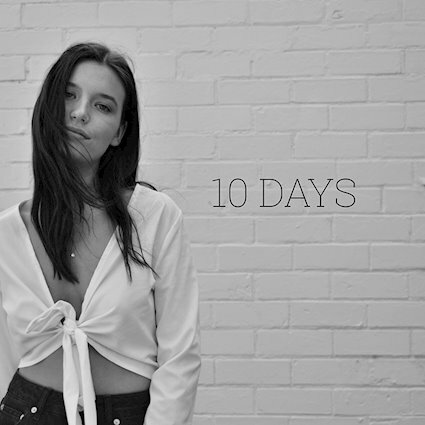 10 Days is a song about the pain and heartache when time conspires against a relationship. It’s melancholy and gentle vocal underlies the heartbreak that weaves through the captivating melody. The lyric starts with a question - can the relationship survive? As the songs builds it reaches the conclusion that the relationship has come to a natural end. “I wrote this song whilst studying in New York. Relationships start with such promise and yet often the timing is just not right” stated Ruby Vidor. As a songwriter, Ruby loves to tell stories that are inspired by real life experiences. She has a passion to tell a story that connects her with her audience. 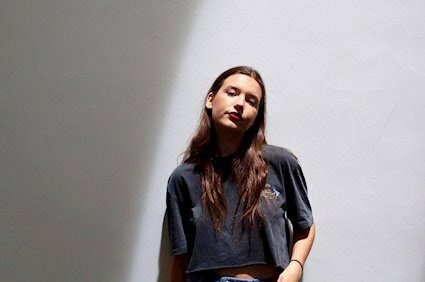 The folk vibe and love of storytelling is inspired by her greatest musical influences, Missy Higgins, Joni Mitchel and Birdy. Her musical style ranges from Pop, to Indie and even a little bit of country. ‘10 Days’ was recorded independently in 2018, mixed by Andrew Kerridge. The music and lyrics were written by Ruby Vidor in 2017.